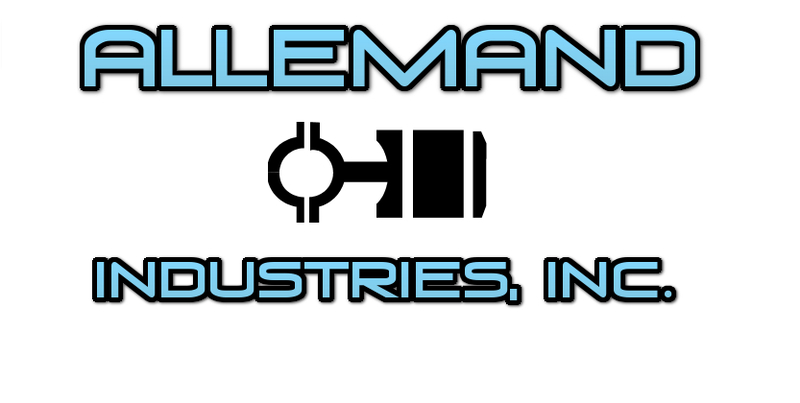 Allemand Industries, Inc. is a business that has been dedicated to marine and industrial diesel engine services and repairs for the last 30 plus years. Our company establishes an individual relationship with every customer, ultimately aiming to build a long-lasting business relationship that will endure through the next 32 years. Providing marine diesel engine repair and industrial diesel engine repair. Being a factory authorized John Deere dealer, Allemand Industries, Inc. specializes in the sales and services of marine diesel engines, and carries a large inventory of John Deere parts for both marine and industrial equipment. Allemand Industries, Inc. is also a Volvo Penta Commercial Engine Power Center servicing all of Louisiana. We specialize in Volvo Penta engine services and sales, and parts for commercial marine and industrial products. Our other product lines include the repairs, sales, and/or services of diesel engines, generators, marine transmissions, air and gas starters, power take offs, torque converters, exhaust silencers, and gear boxes. Find Us on Yelp and Write a Review! © 2013 Allemand Industries. All Rights Reserved.